In the last part, we have seen some scientific explanation along with their validation in practical situations of some paranormal activities. Now, let us discuss some more of such activities and their scientific explanation with validation. An ion is an electrically charged atom. 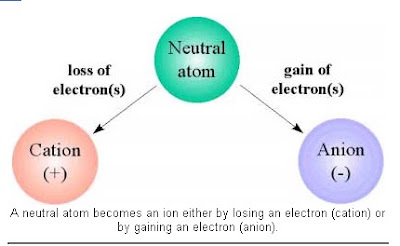 If an atom gains an electron, it becomes a “Negative ion” or, “Cation”, and if it losses an electron, it becomes a “Positive ion” or, “Anion”. Interestingly, according to science, both cation and anion can affect our moods. Cations can make us feel calm and relaxed while anions can give us headaches and make us feel lousy. 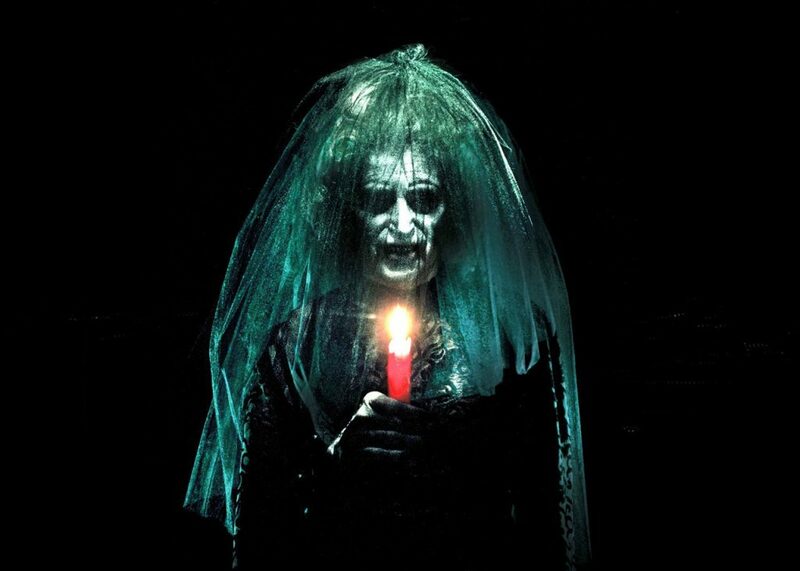 Paranormal researchers say that, presence of spirits interferes with normal ion count in the atmosphere while some other experts say that, ghosts draw upon ionic energy when they want to appear and scare people to death. Therefore, when ghost hunters came across uneven ion counts or, presence of cations and anions in the atmosphere then as per them, it is an indication of paranormal activity. However, as per the scientists; Ions can be caused by all sorts of natural phenomena like weather, solar radiation, radon gas etc. And as these ions can also alter our moods so, this might explain why people who live in “Haunted” houses describe feeling tired and tense, as well as describing headaches. Though the scientific reason of uneven ion count is correct but, sometimes it happens in a very natural and clean weather and paranormal experts don’t confirm the spirit presence by just one sign rather they search for various other indications to confirm the presence of spirits. It is the fake ghost hunters and people who are highly obsessed with paranormal like stuffs who confirm the presence of spirit just by judging a single indication and it may be a cold breeze or, a shadow or, uneven ion count. 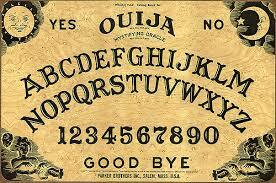 One of the most renowned instruments used by paranormal researchers to communicate with spirits is “Ouija board”. An “Ouija board” consists of some letters and numbers along with some simple words like “yes” and “no”. A wooden piece called “Planchette” is there over the Ouija board over which the people place his/her hands and ask question to the spirit by invoking them by means of suitable arrangements of candles in a dark room. The spirit then answers the question by moving the planchette to the suitable letter, word or, number but, the fingers of the questioner must be there over the planchette. Similarly, another method for interacting with spirits was “Table tilting”. In this method, people would gather round a table and place their hands on the tabletop and the spirit will communicate by tilting the table in some direction and sometimes lifting a leg of the table also. Scientist claims the “Ideomotor effect” is responsible for such movements. 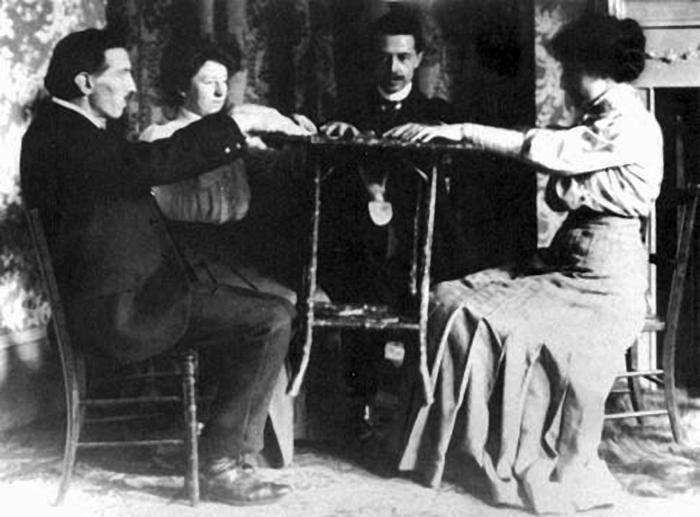 The spiritualist movement was pretty big in the 1840’s and 1850’s and it provided a way for people to talk to their loved ones and hence they adopted methods like Ouija board and table tilting for interaction with spirits. 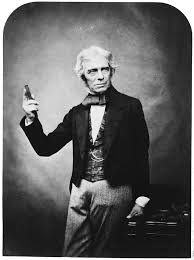 Through his cleaver experiments; renowned scientists Michael Faraday discovered that behind all such things, Ideomotor effect is responsible. In Ideomotor effect, the power of suggestion causes our muscles to move unconsciously. In 1853; four doctors held a “Table tilting” experiment and they secretly told half of the participants that the table would move to right and told the rest half that the table would move to left. But, the table didn’t budge. Therefore, they told everyone that the spirit will move the table to one direction and this time it happened because of the “Ideomotor effect”. “Ideomotor effect” is true and may be in most of the cases it triggers but, there are cases when things move automatically without any physical interaction of the questioner. Also sometimes along with the methods like “Ouija board” and “Table tilting” ; other supernatural things happen in the room like blowing of cold wind , flickering of light bulbs , automatic movement of things etc. and in such cases “Ideomotor effect” can’t justify anything naturally. Also there is another method for invoking spirits, i.e., “Dice throwing”. In this experiment there are several dices with letters engraved in its faces and they are thrown by the questioner after asking a question to the spirit and the spirit shows off its presence by forming a meaningful word out of the thrown dice. Well, some might call it a chance but, repetition of such meaningful words and automatic rearrangement of dices can’t be merely a chance and neither the “Ideomotor effect” can explain such phenomena. Often it has been see that; when a person is possessed by any spirit, they speak with a different voice (A male can talk like a female and vice-versa) or, they speak with a voice which is a mixture of their own voice with some other voice (male/female/child/old etc.). Scientist claim that; it is because of the activation of “Secondary vocal cord” in our throat. Each human being has two vocal chords, i.e., “Primary vocal cord” and “Secondary vocal cord” . But, human being mostly uses the “Primary vocal cord”. As per science; due to health problems and/or mental illness, a person may use both the vocal cords (for mixed voice) and/or only the secondary vocal cord (for altered voice) unconsciously. Paranormal researchers also agree upon this statement but, instead of giving reasons like “mental illness” or, “health problems”, they believe that “Spirits” are responsible for such activation in the vocal cord. 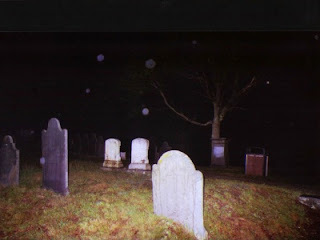 During clicking photos at night, sometimes glowing balls of light are captured and some people who are so much obsessed about ghosts think that these orbs are “Spirits”. But, it’s a misconception and in this matter both paranormal researchers and scientists agree. Skeptic Brian Dunning says that , when a dust speck or, bug is too close to the camera , then , it will show up in the photo as blurry , out-of-focus circle and because of camera flash, the orb also appear to be glowing. Parapsychologist Pamela Heath points out several natural causes of orbs such as fine hairs , dirty or, wet lenses , lens reflection , or, movement during exposure. 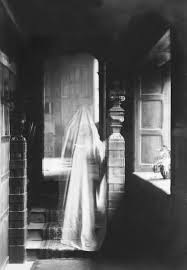 Other than such photos; there are many fake images of ghosts out there in the internet and paranormal websites are also aware of such things and thus they take images very cleverly. Though, there are some real images of spirits (captured in camera) but, most of such images available in internet are false.